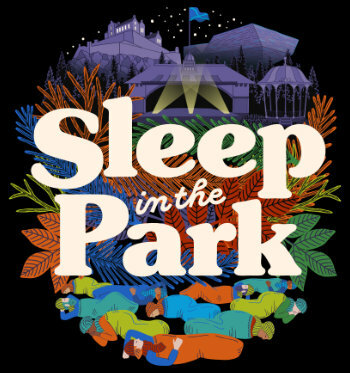 AM Bid is delighted to continue its support for Social Bite, the Edinburgh-based charity with a mission to end homelessness in Scotland, by sponsoring Oliver Luhrs, one of our Bid Writers, who is taking part in this year’s Sleep in the Park event in Glasgow. Oliver is taking part in the sleep-out in Glasgow’s Kelvingrove Park and will join an estimated 12,000 other people sleeping out across four Scottish cities on the night of Saturday 8th December, helping to raise money for interventions to directly help Scotland’s homeless and vulnerable people. Fred MacAuley, Vic Galloway and Ewen Cameron are hosting the multi-city event, with Guest Speakers including Social Bite Co-Founder Josh Littlejohn and Sir Chris Hoy. Scottish superstars Amy Macdonald and KT Tunstall will be performing in all 4 cities on the night, alongside other acts. From (L-R); Cameron Houston, Dane Thomson, Chris Blackburn, David Gray and Callum Graham. Scottish author Irvine Welsh will be performing a bedtime story in Edinburgh, which will be live streamed to each of the other cities. 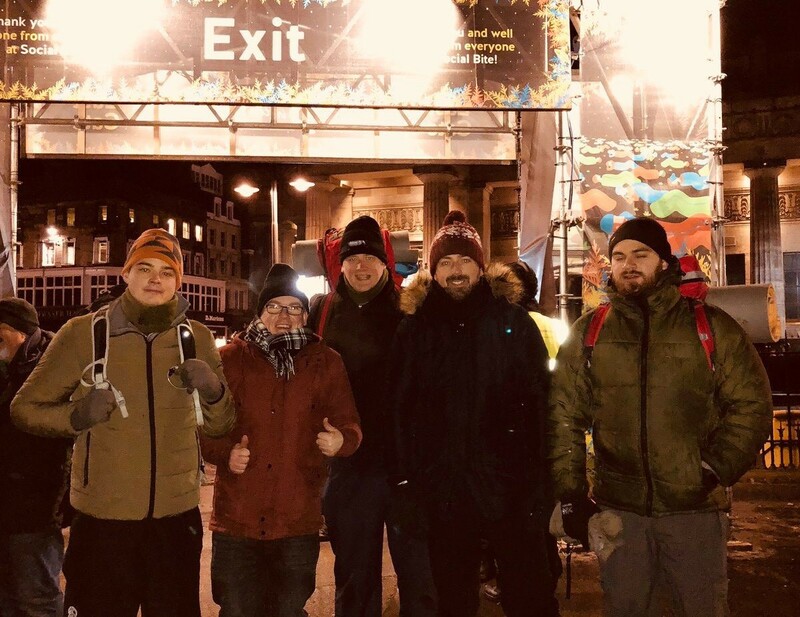 AM Bid took part in the inaugural Sleep in the Park event in Edinburgh in 2017, where our team of five raised over £3,000, contributing to the event’s overall fundraising total of £4m. 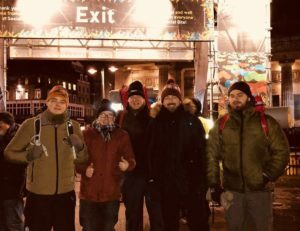 This year’s sleep-out is raising funds to help people directly out of homelessness by funding a program for 800 rough sleepers in Aberdeen, Dundee, Edinburgh and Glasgow to access mainstream housing with wrap-around support. David Gray, Bid Development Director at AM Bid, said: “We are delighted to continue our support for Social Bite and its ambition to end homelessness in Scotland. I am pleased that we are able to sponsor Oliver at Sleep in the Park in Glasgow, as well as some AM Bid clients, who are sleeping out at the Edinburgh event. As an organisation led by Housing professionals, we are particularly passionate about the work Social Bite does, and we are delighted to continue our support for their mission to eradicate homelessness in Scotland. AM Bid would also like to thank Ramin Golzari at Livingston-based Highlander Outdoor, who has helped support Oliver’s efforts through the provision of quality outdoor clothing and cold-weather sleeping equipment. Please support Oliver’s target to raise £1,000 for Social Bite by donating here.